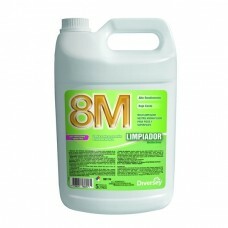 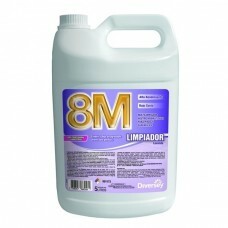 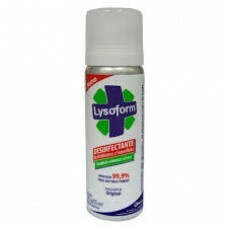 8M LIMPIADOR LAVANDA BIDON DE 5 LTS..
8M LIMPIADOR MEDITERRANEO BIDON DE 5 LT..
DESINFECTANTE AEROSOL 360 CC / SAPOLIO..
DESINFECTANTE AEROSOL LYSOFORM 360 CC..
DESODORANTE AMBIENTAL AEROSOL 360 CC / AROM / VIRGINIA..
EMEREL FORTE BIDON DE 5 LT.. 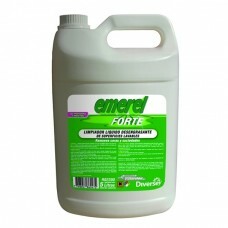 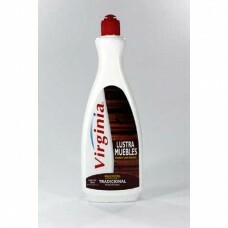 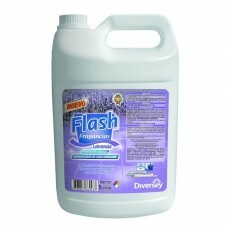 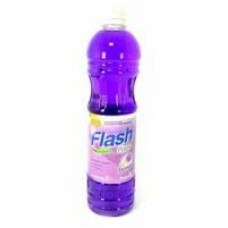 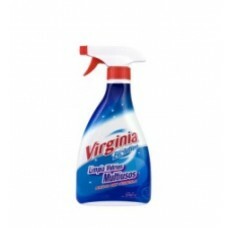 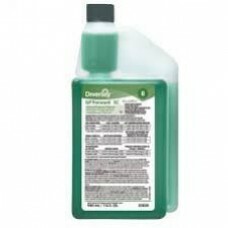 FLASH FRAGANCIAS LAVANDA BIDON DE 5 LT..
AROMAS ; LAVANDA / CITRICO..
GP forward ACCUMIX FORMATO MINIMO CAJA DE 9 X 946 ML / LIMPIADOR ULTIMAGENERACION..
LIMPIA VIDRIOS 500 CC C/GATILLO.. 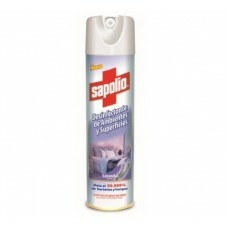 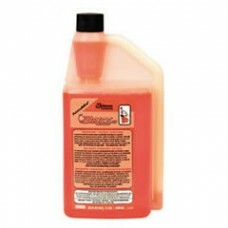 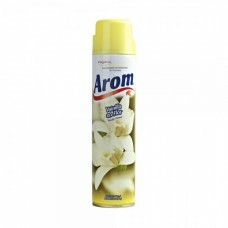 Stride Citrus ACCUMIX FORMATO MINIMO CAJA DE 9 X 946 ML / LIMPIADOR MULTIUSO..